bring your ideas to a visual reality. software for creating and sculpting your latest project. 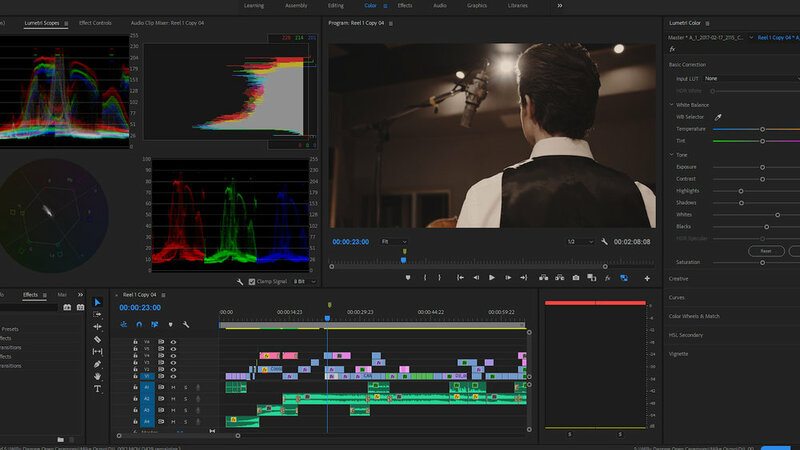 We pride ourselves on fast edit turnarounds with color grading included. We will meet all of your post-production needs. We offer a full service photography studio and on location services. the latest in camera technology to ensure you have the highest quality available. Publishing on all major social media platforms. Customized post and hashtags at strategic times throughout the day. Personalized social media campagain including video, photography and copy.